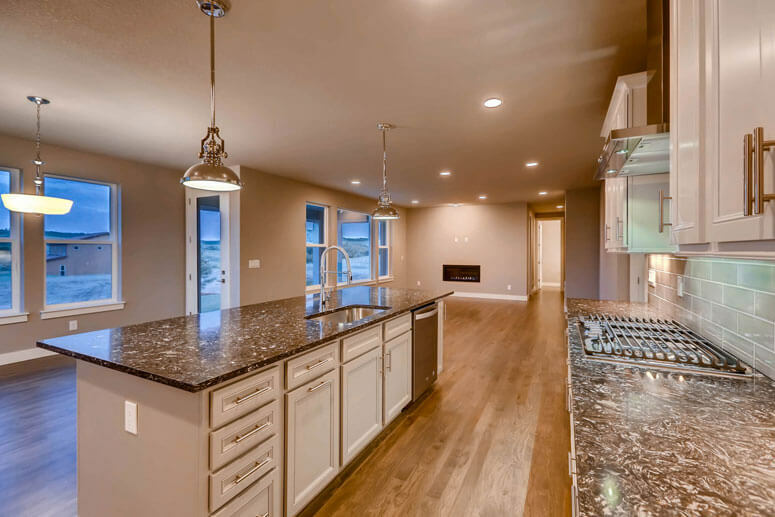 Customizing your new home is easier than you might think. 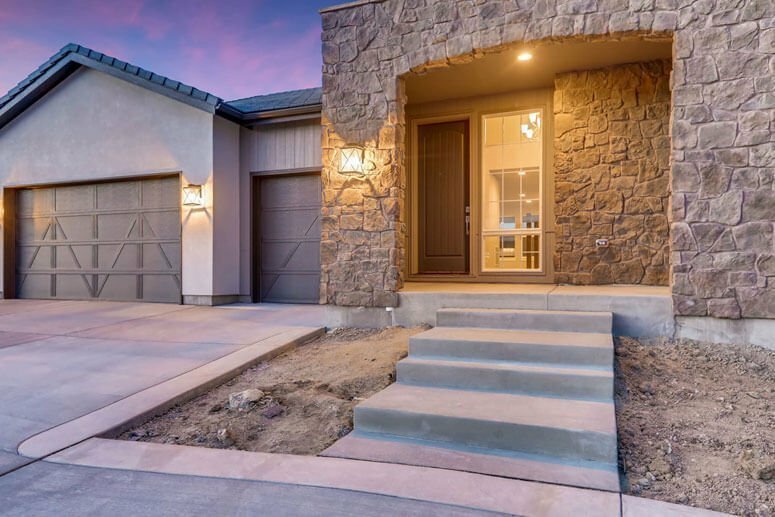 Buying a home is likely one of the biggest (and most rewarding) decisions you’ll ever make. 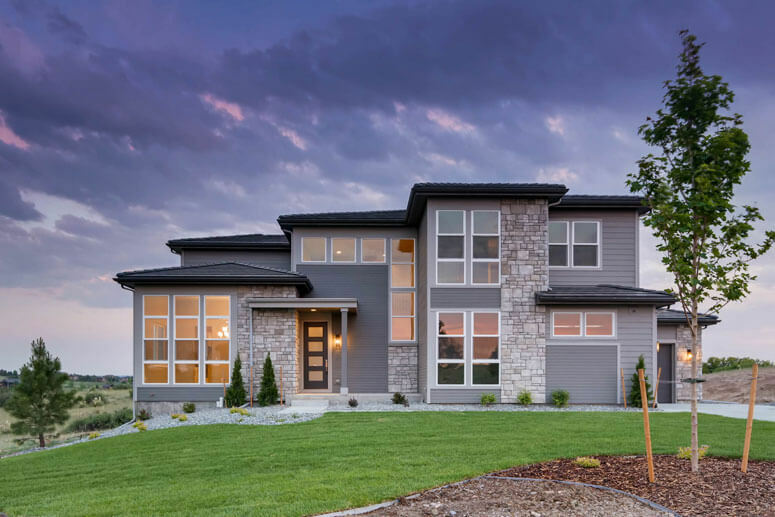 To minimize the guesswork, we put together this helpful outline to walk you through the process of purchasing and building a Signature Series home with Celebrity Custom Homes. Once you’ve decided to build a Signature Series home on one of Celebrity’s currently available homesites, you’ll be asked for a $5,000 fully refundable deposit, which will allow you to move forward with our Sales Representative to choose your homesite and plan selections. 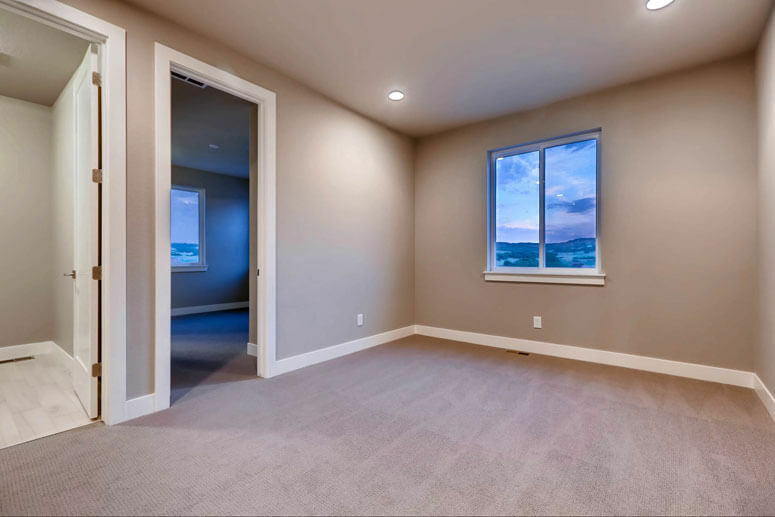 This initial $5,000 deposit will be credited against the 10% deposit due at the execution of your Purchase Agreement in the next step. 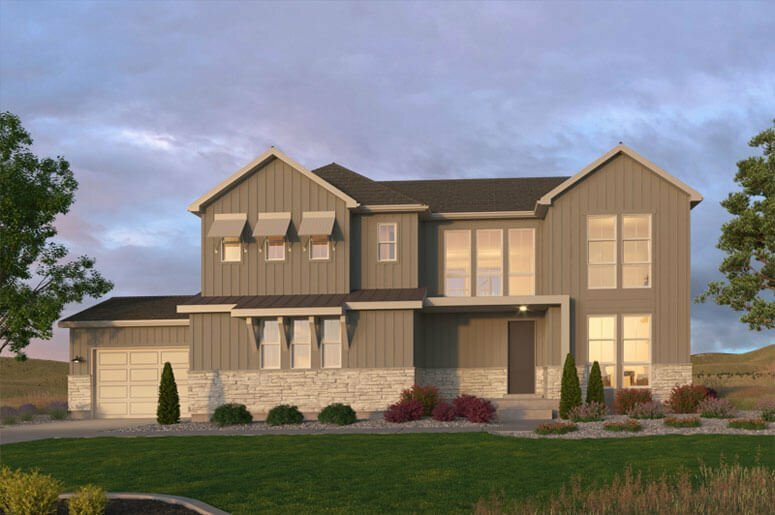 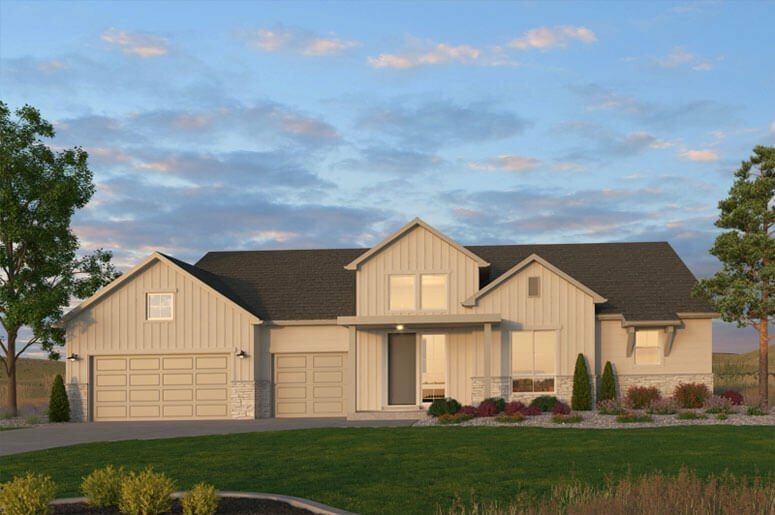 During a one-hour meeting with our Sales Representative at the Sales Center, your homesite, elevation style (including predetermined exterior colors, exterior lighting, front door and garage doors) and plan options (including the option of a finished basement) will be finalized. 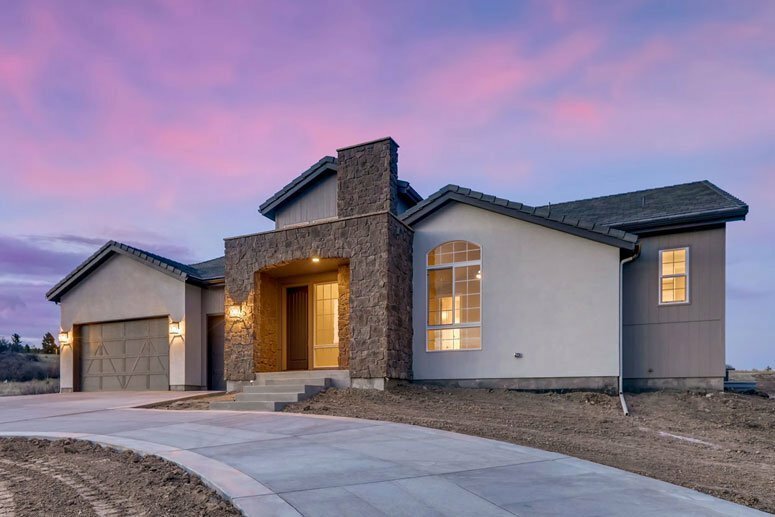 After making these selections, you’ll execute a Purchase Agreement and a 10% nonrefundable deposit on the home sales price, including your selected homesite and plan options, is due. 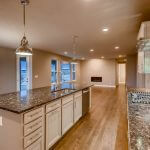 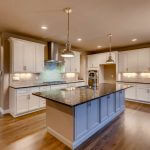 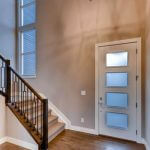 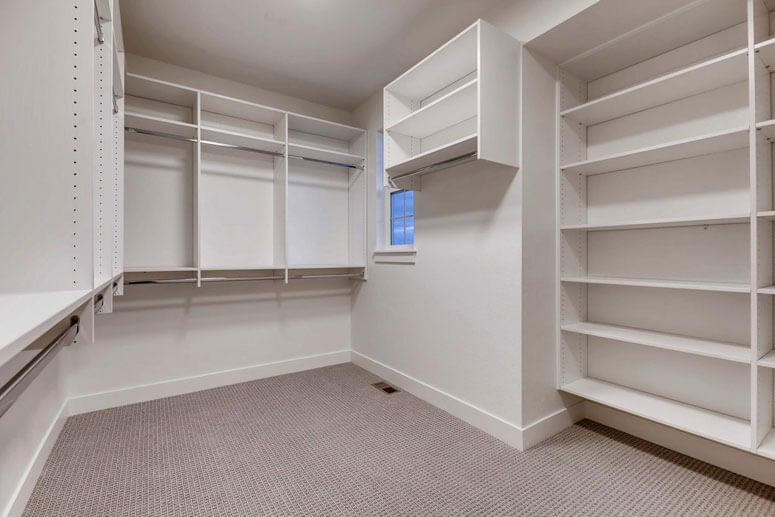 Your purchase price at this stage will be determined using Base Interior Finishes. 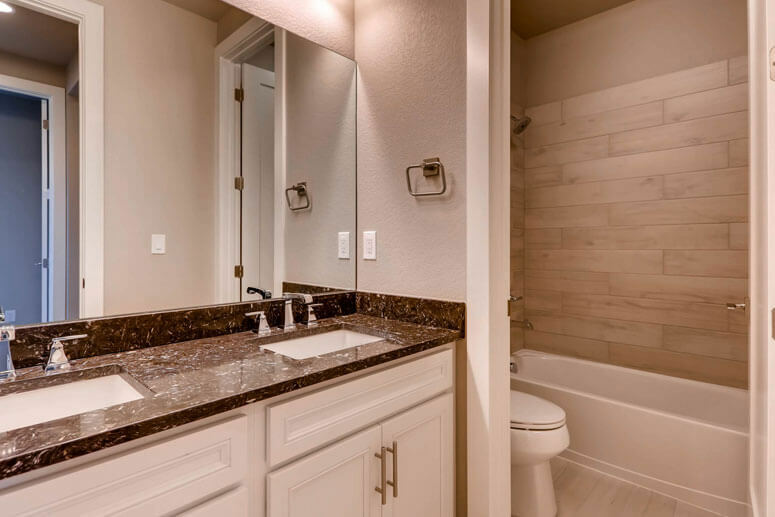 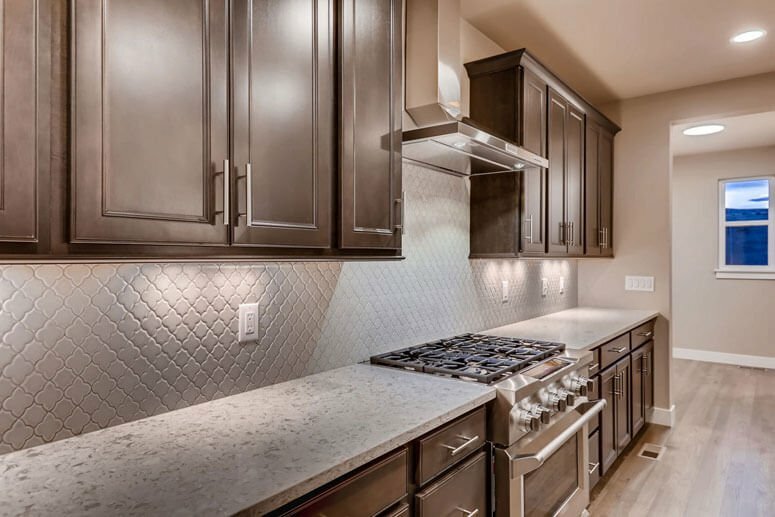 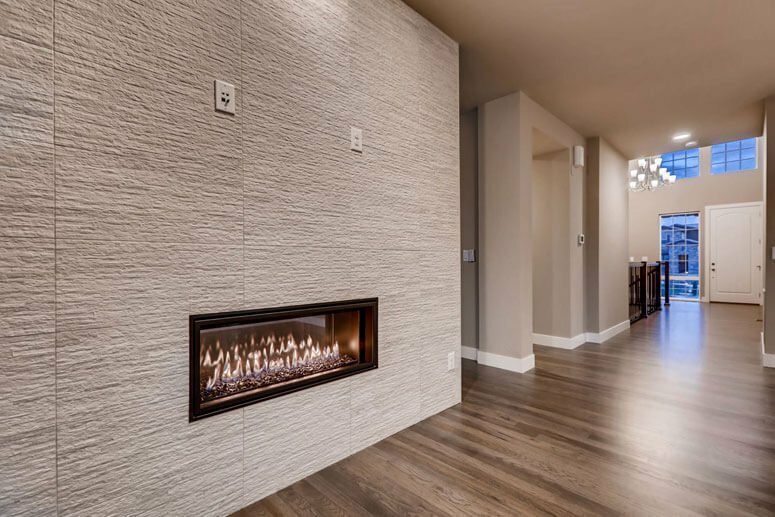 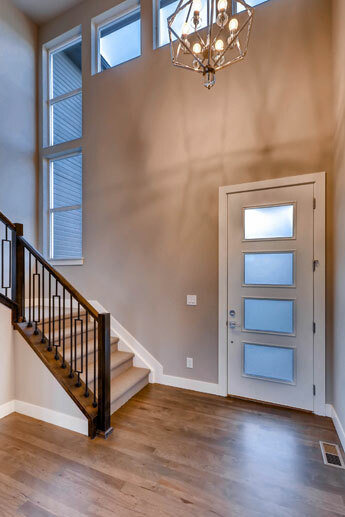 Any Upgraded Interior Finishes options chosen will be added to your home sales price in the next step at the design center. 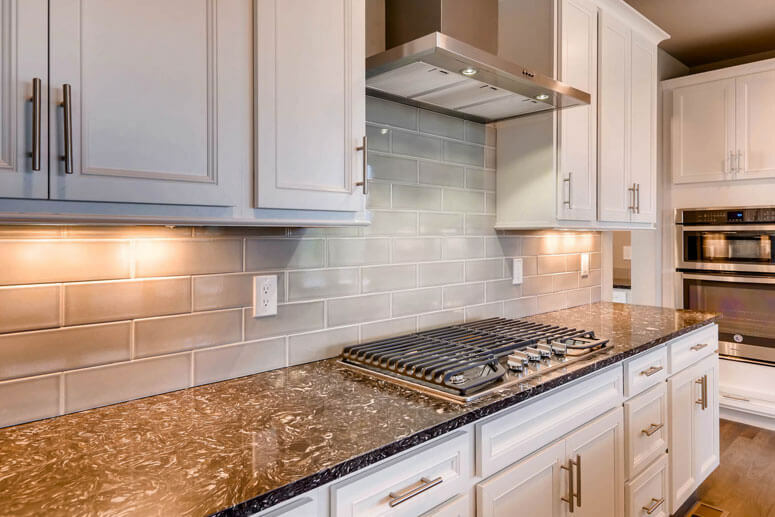 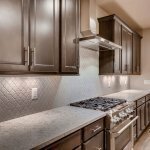 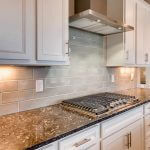 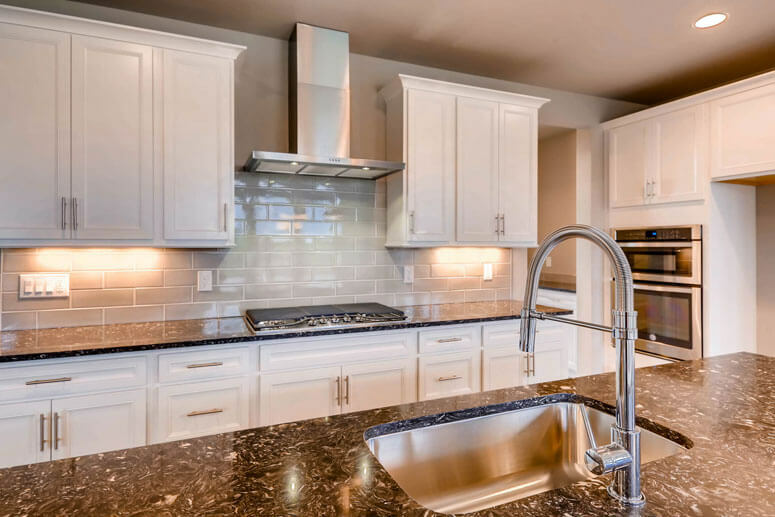 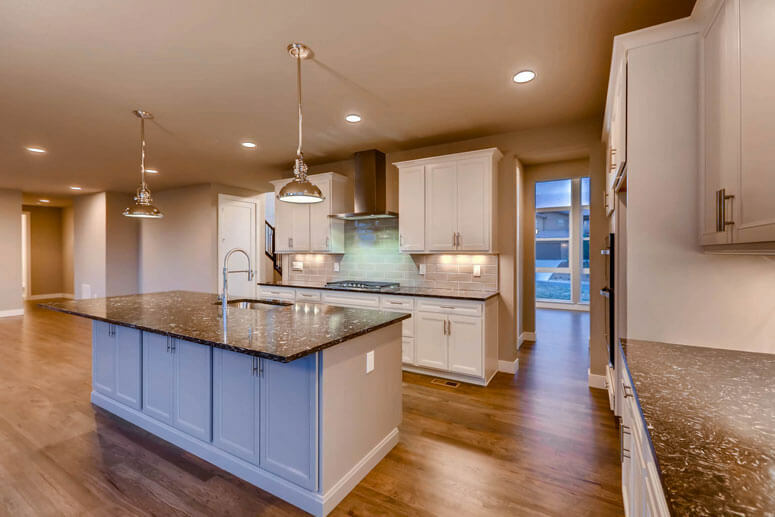 Within four weeks of signing the Purchase Agreement, you’ll have a two- to four-hour meeting with a Celebrity Construction Coordinator to select your Interior Finishes options, including flooring, cabinets, countertops, appliances, paint and light fixtures, and to add an optional landscaping package, if you desire. 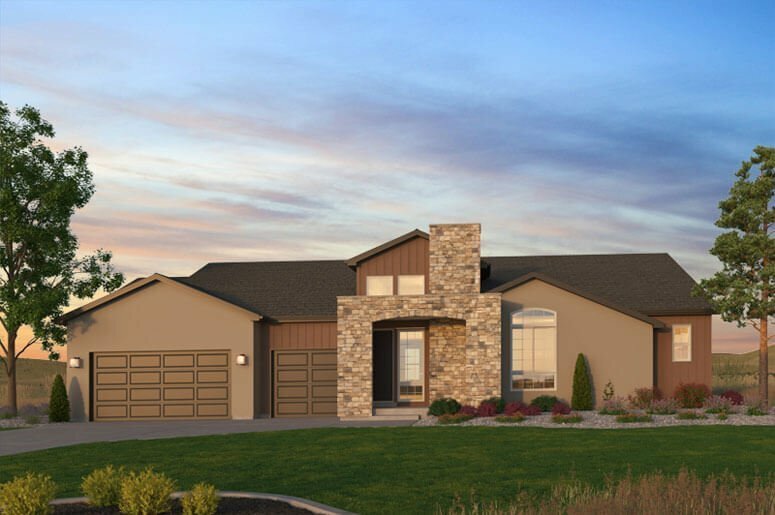 At this point, an Amendment to the Purchase Agreement will be created to reflect the final Purchase Price, including all Design Center Selections. 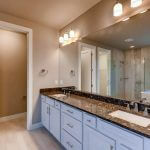 An additional 10% non-refundable deposit for your chosen Design Center options will be due. 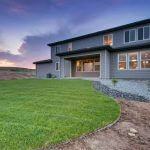 On the assigned Construction Start Date, Celebrity Custom Homes will begin building your new home. It will take approximately six months to complete construction. 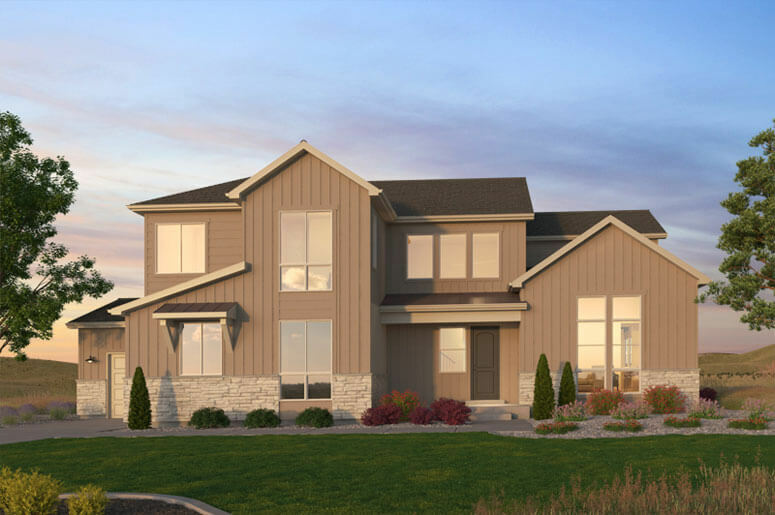 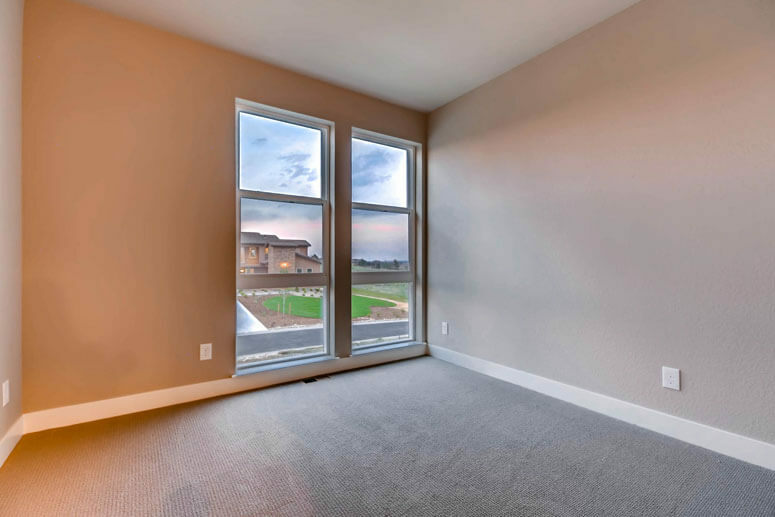 You’ll have two walk-throughs with our staff during construction to see the progression of your new home. 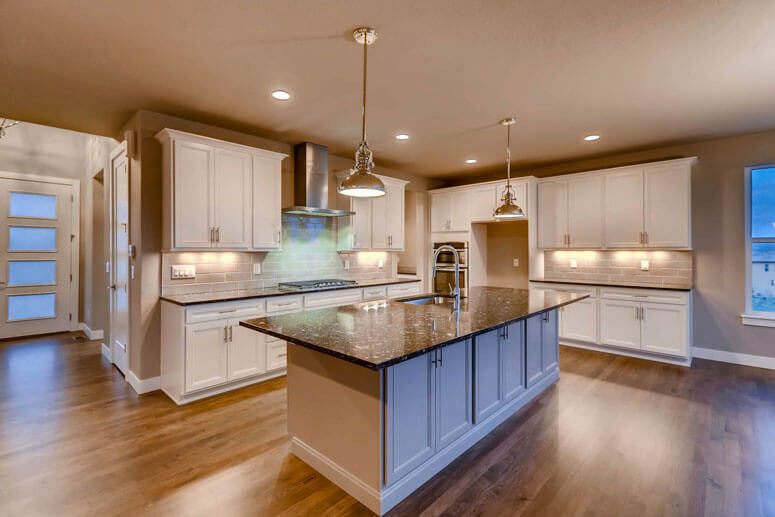 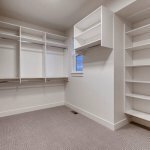 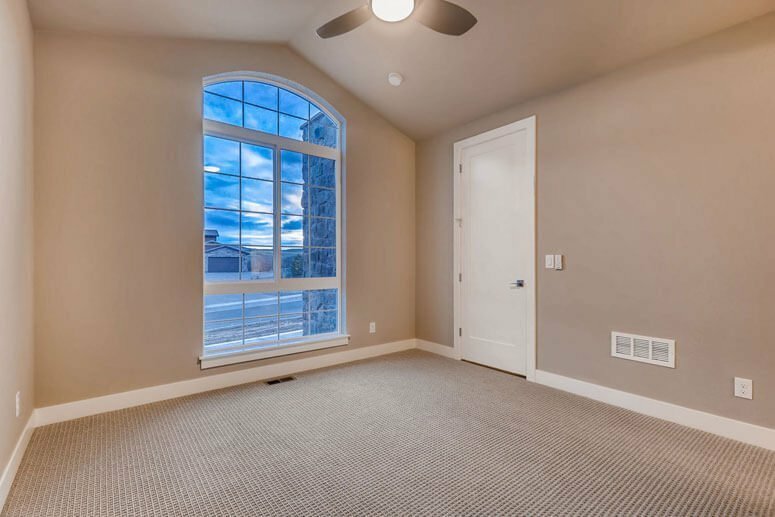 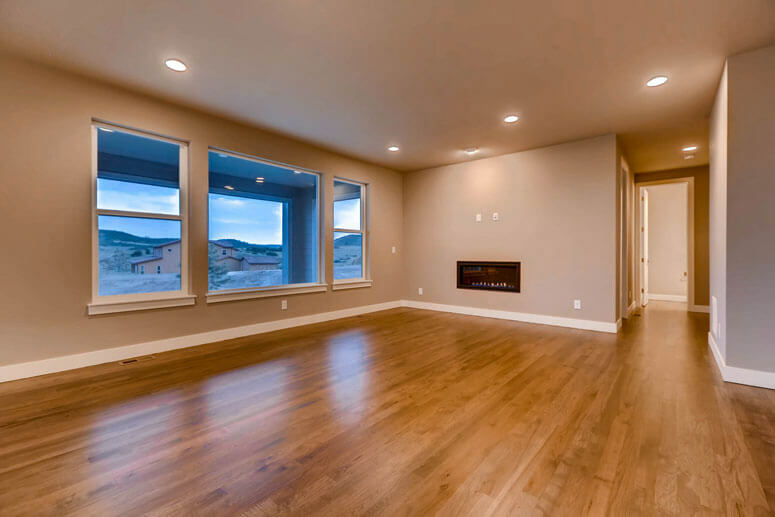 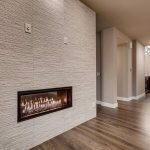 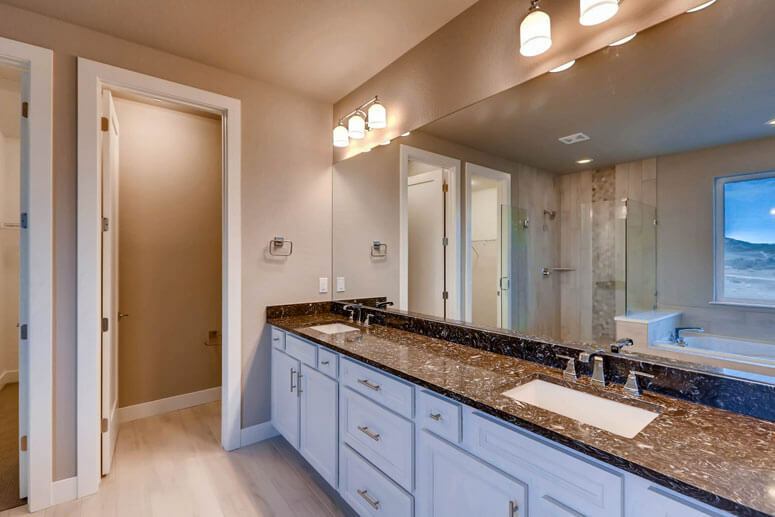 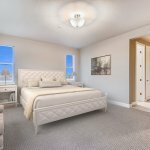 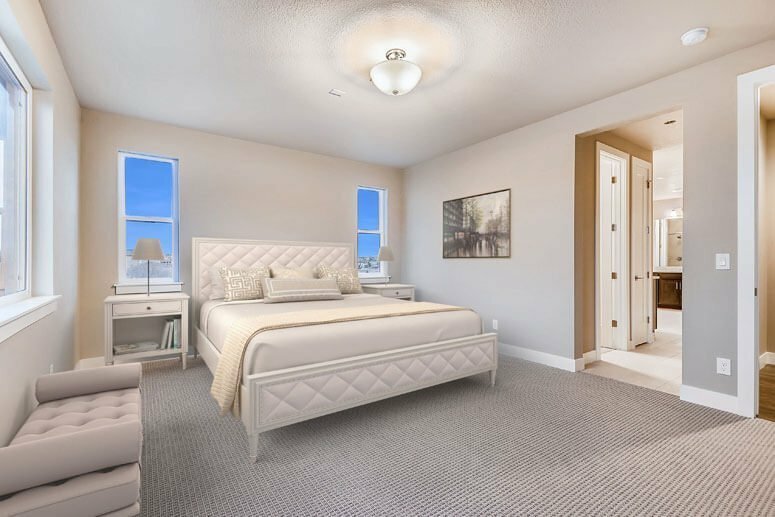 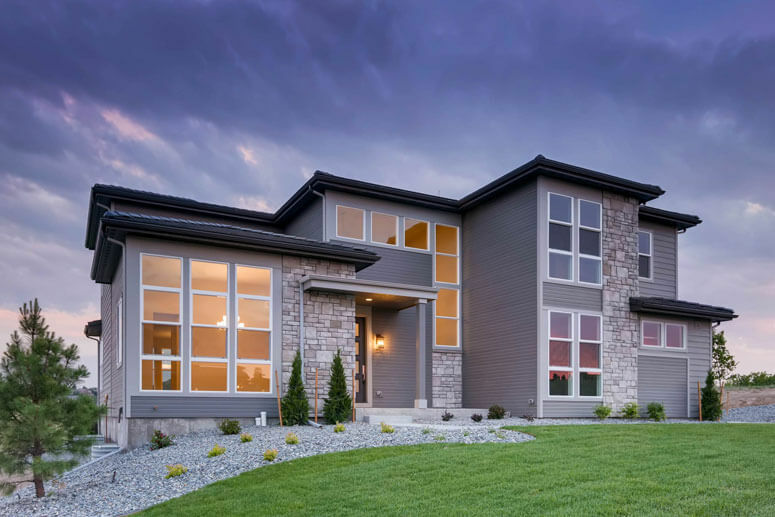 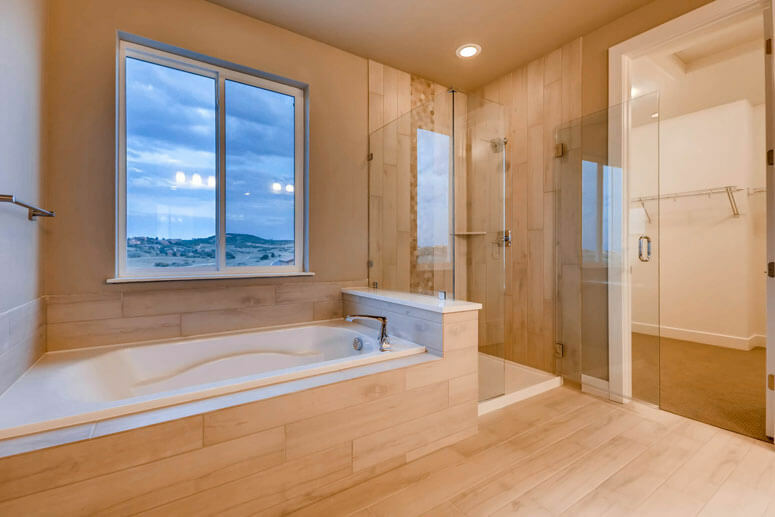 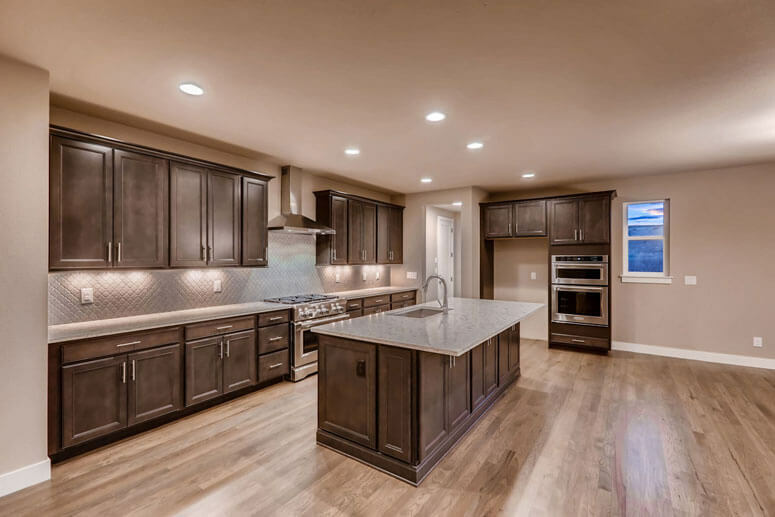 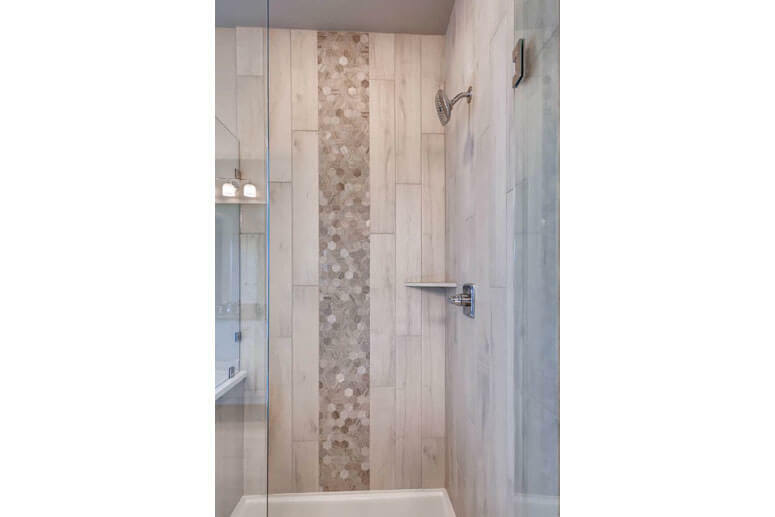 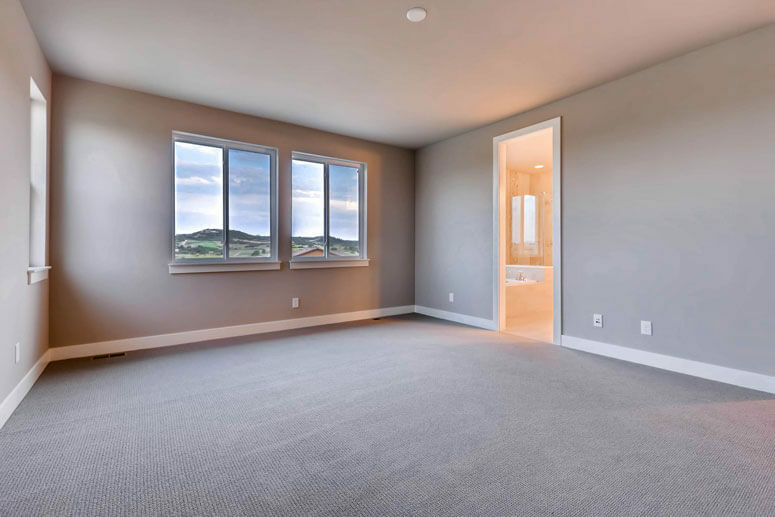 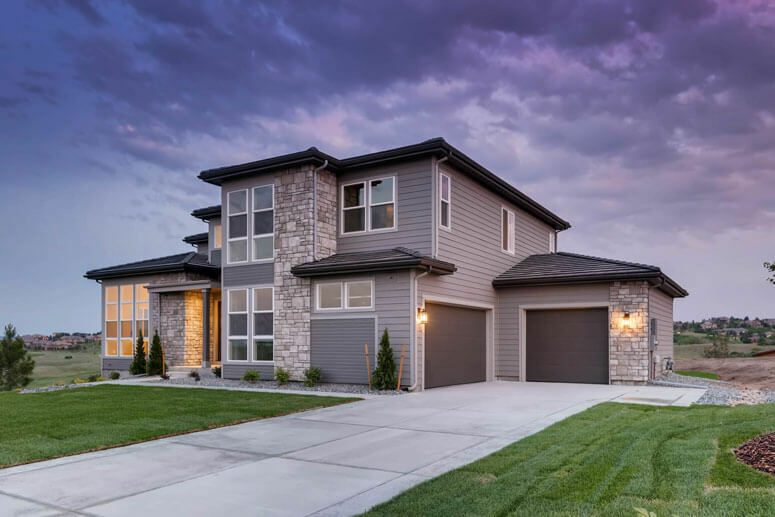 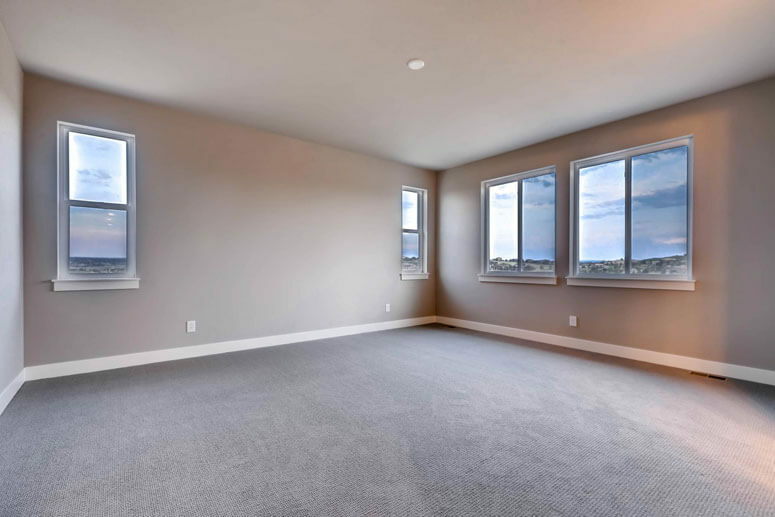 The first walk-through will take place before your home goes into drywall, and the final walk-through will take place approximately one week prior to closing. 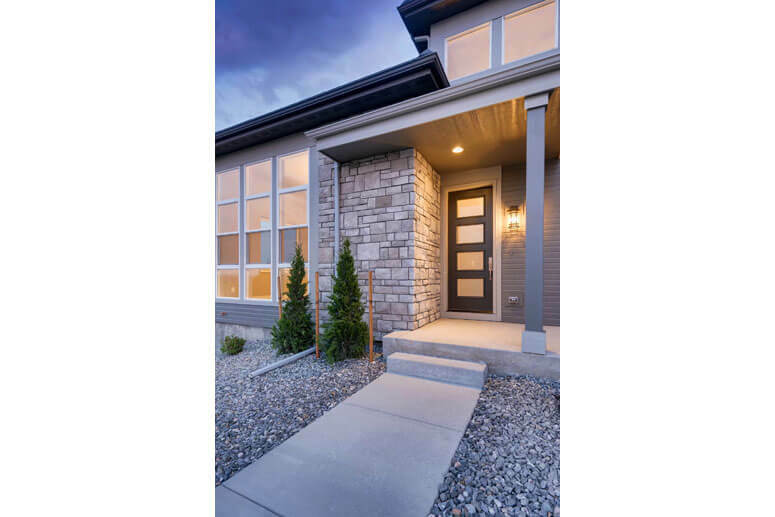 The closing on your new home will be just like a closing on any other home. 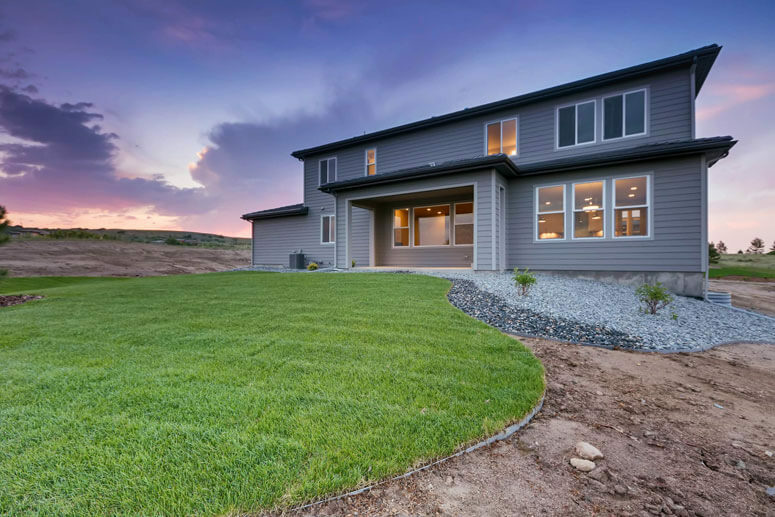 You’ll wire the remainder of the money owed to Celebrity Custom Homes to the title company and meet with a representative of Celebrity at the title company office to sign the closing paperwork. 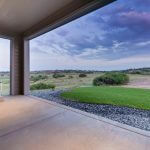 And then – the best step of all – you’ll receive the keys and move into your beautiful, new Celebrity home! 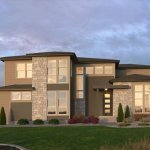 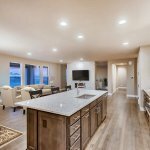 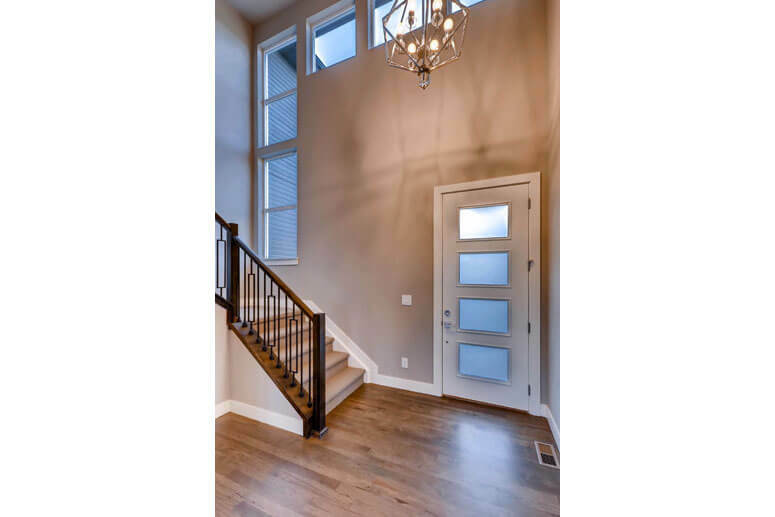 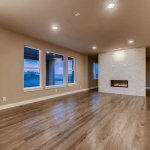 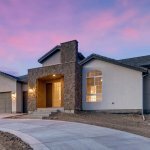 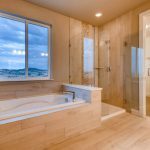 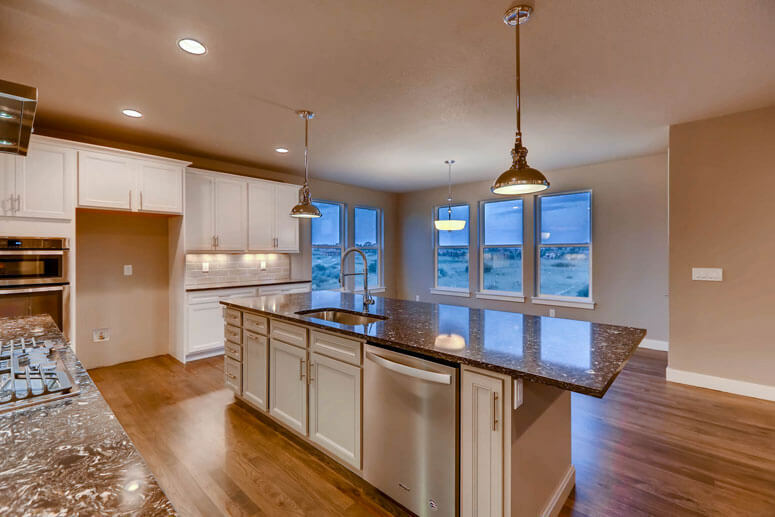 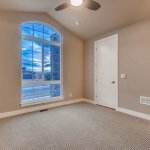 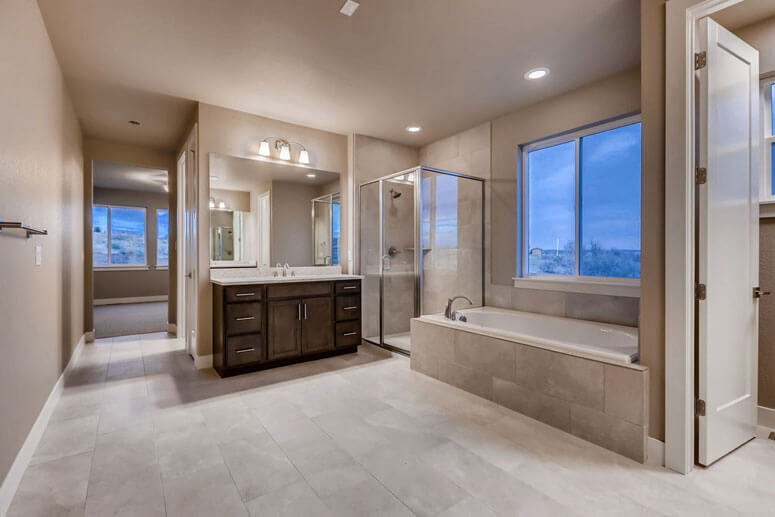 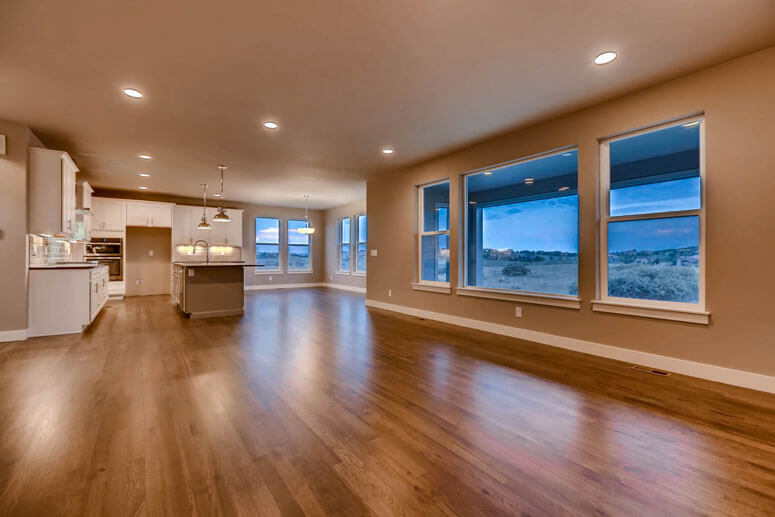 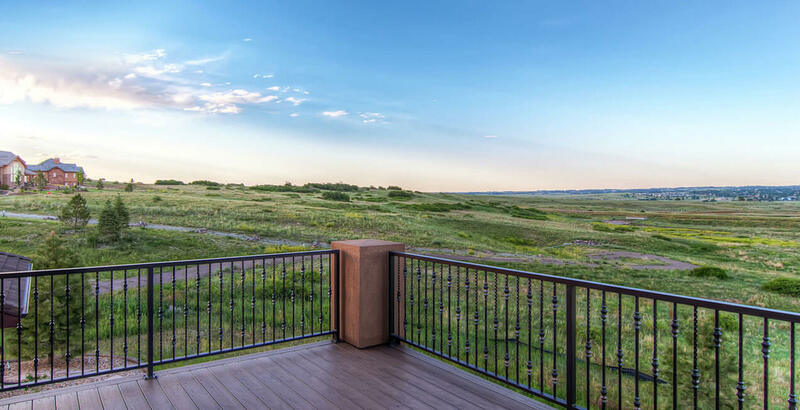 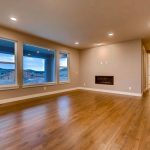 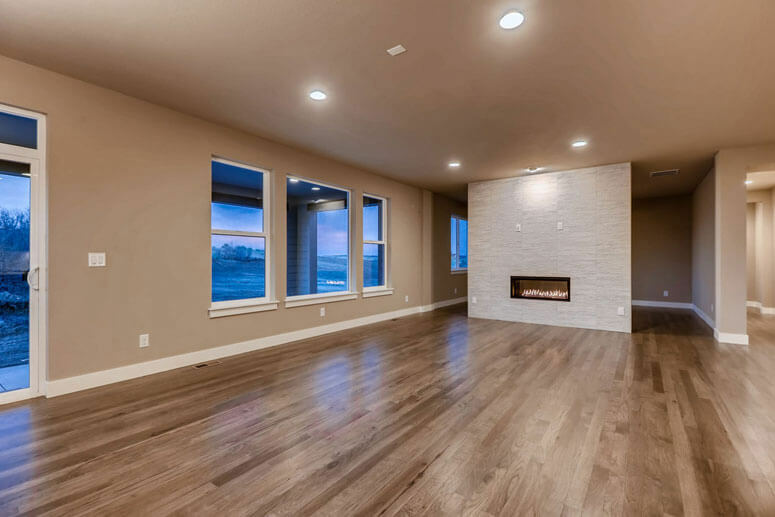 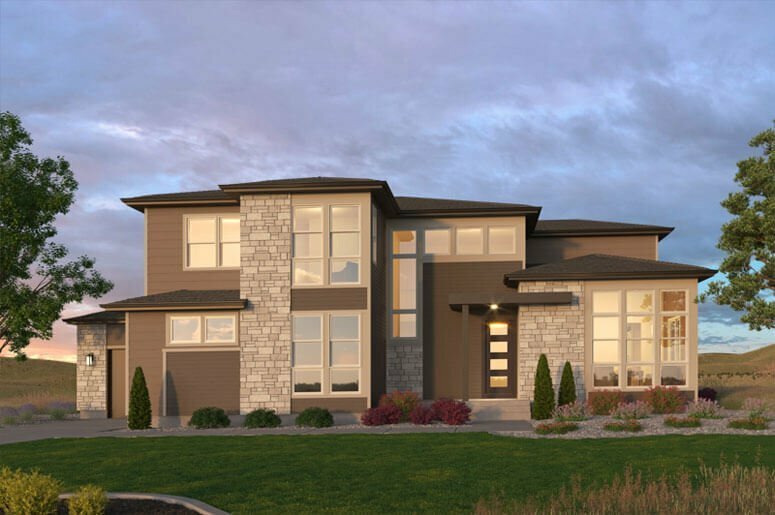 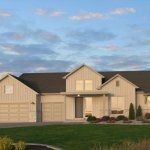 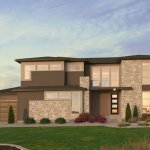 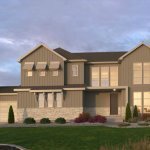 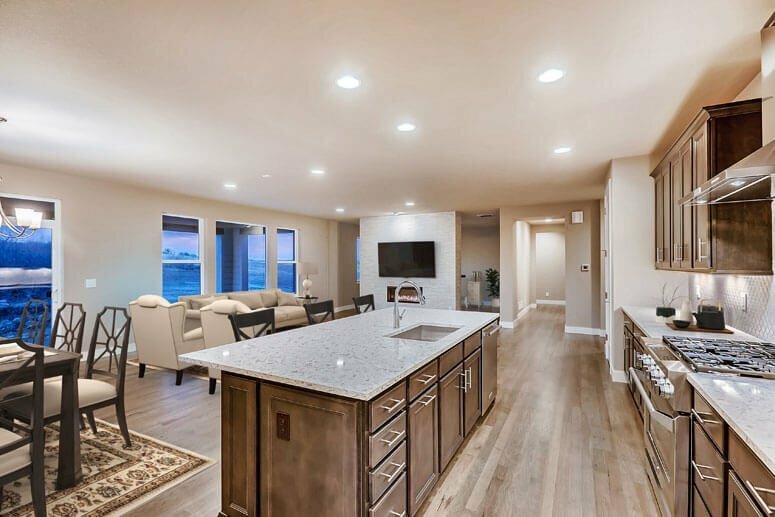 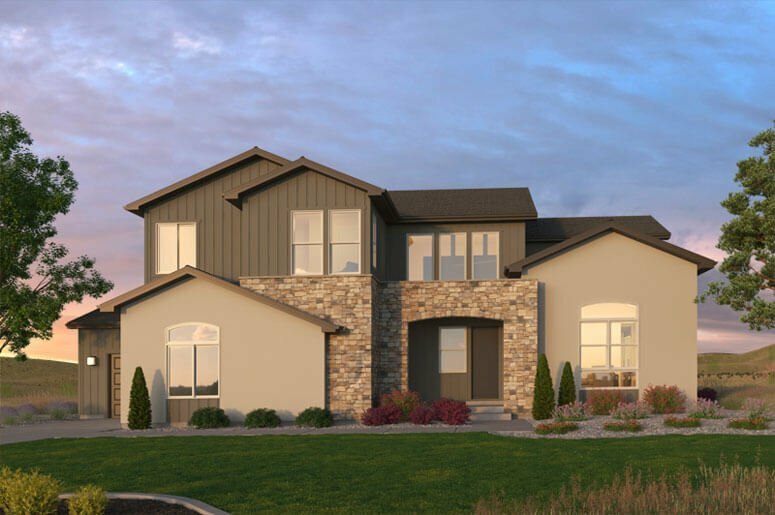 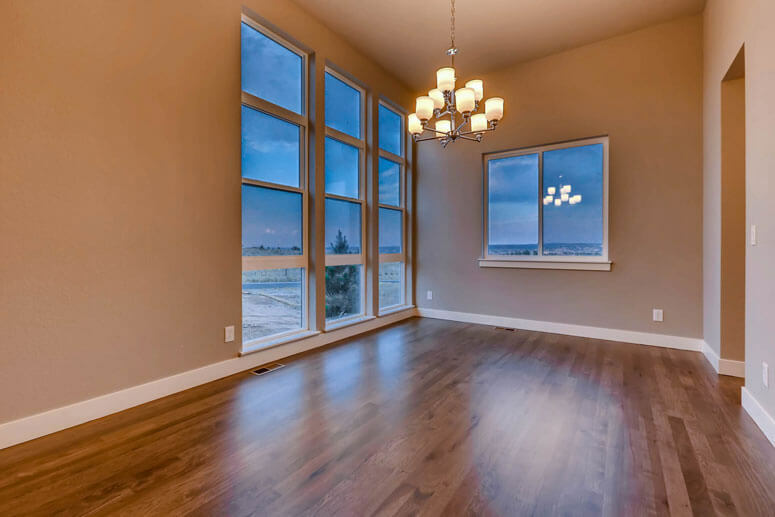 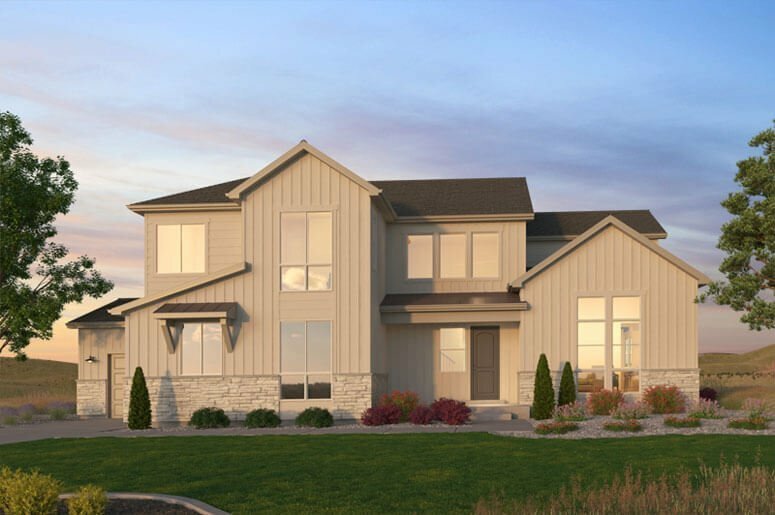 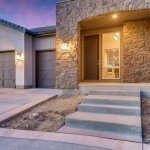 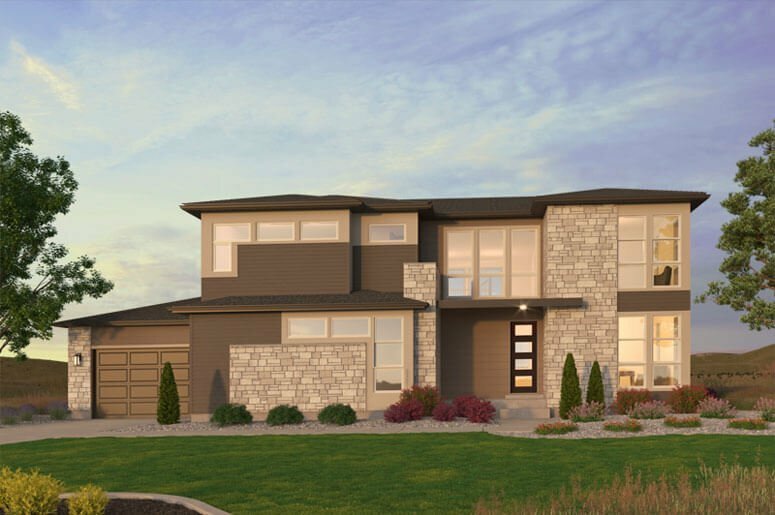 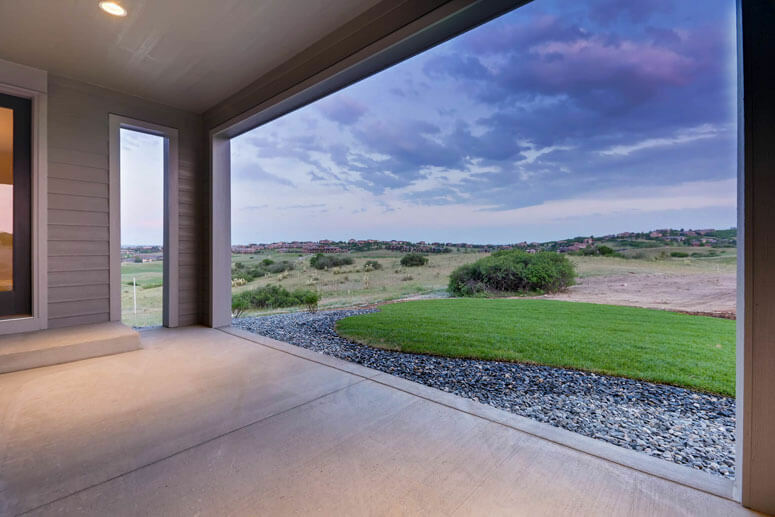 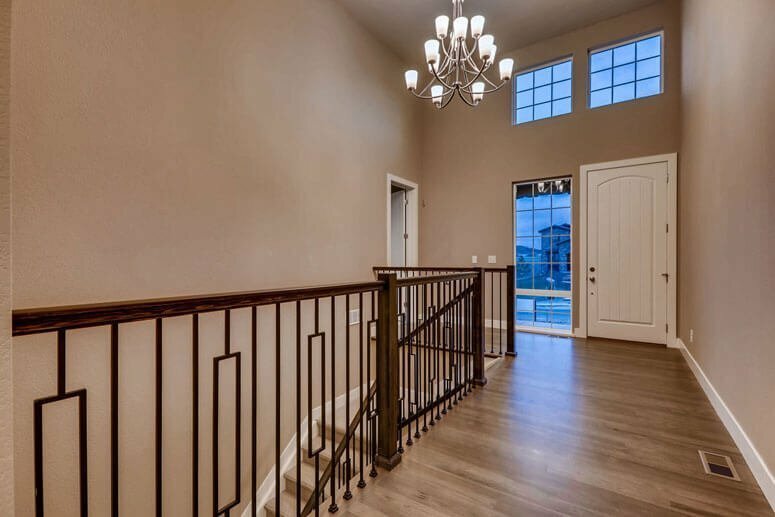 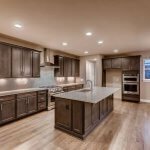 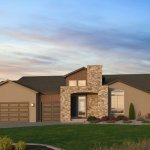 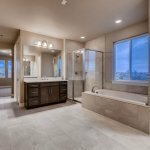 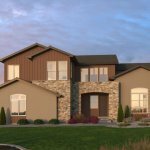 This is a brief outline of the Signature Series purchase process by Celebrity Custom Homes at Pradera. 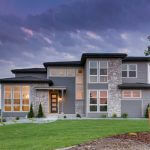 Contact a Sales Representative for more details.